The Tabon Caves, also known as the Philippines’ Cradle of Civilization, are a set of caves located on Lipuun Point, Quezon, Palawan. It is currently being maintained and managed by the National Museum. The caves are named after the Tabon Scrubfowl, a large-footed bird that lays eggs in huge holes it digs into cave floors, many of which have been found in the cave. It is a 138-hectares, of rugged cliffs and deep slopes. Discovered in 1962 by an American, the late Dr. Robert B. Fox and his team of Archaeologist. The discovery of the caves have yielded an important Archaeological find – skull cap remains of the Tabon Man found in the cave which is believed to be approximately 22,000-24,000 years old. The team also found burial jars, like the Manunggul Jar (another National Cultural Treasure) earthenware, jade ornaments and other jewelry, stone tools, animal bones, and human fossils dating back to 47,000 years ago, earliest human remains found in the Philippines. Out of the total 215 caves known to exist on Lipuun Point, the Tabon Caves complex has 29 explored caves where only seven of which are open for public viewing. The major caves open to the public are Tabon Cave (the largest cave), Diwata Cave (home of the Tabon birds, or balinsasayaw), Igang Cave (the longest cave), and Liyang Cave (the first cave, serving as the entrance to the complex). 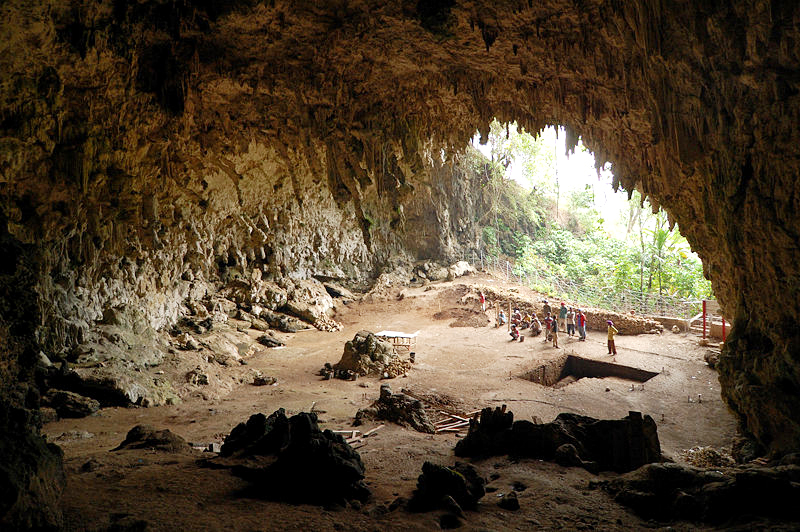 The Tabon Man was discovered in the caves, one of the oldest remnants of human inhabitants found in the Philippines. How to get there: Tabon Caves Complex is a 30-minute boat ride from the town of Quezon, a Southern municipality of Palawan. 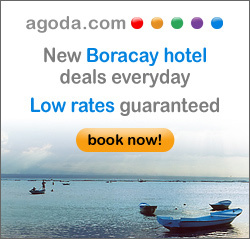 It is 155 kilometers away from Puerto Princesa City. Visitors, however, are advised to stop at the National Museum branch at Poblacion, Quezon for orientation and briefing.